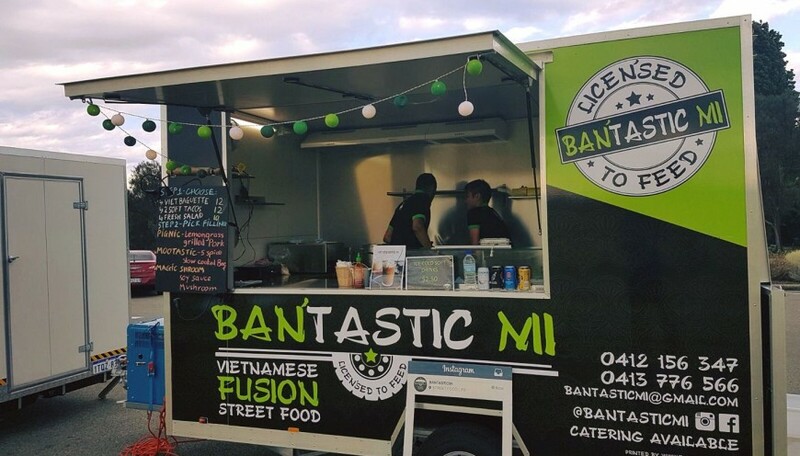 Bantastic Mi is a short name for Fantastic Banh Mi. We offer Vietnamese Food with a modern twist for public events, office catering and private functions. In addition, a charcoal bbq stall could be available upon request.